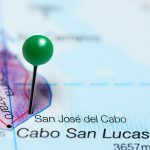 Cabo San Lucas is one of the most desirable areas in Mexico when it comes to real estate, and Villa La Estancia Cabo, without a doubt, offers the best choice for those who want the very best for their money. 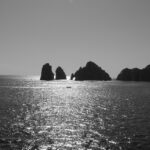 The setting is just perfect; the Villa La Estancia site is within view of Land’s End and the El Arco rock formation! 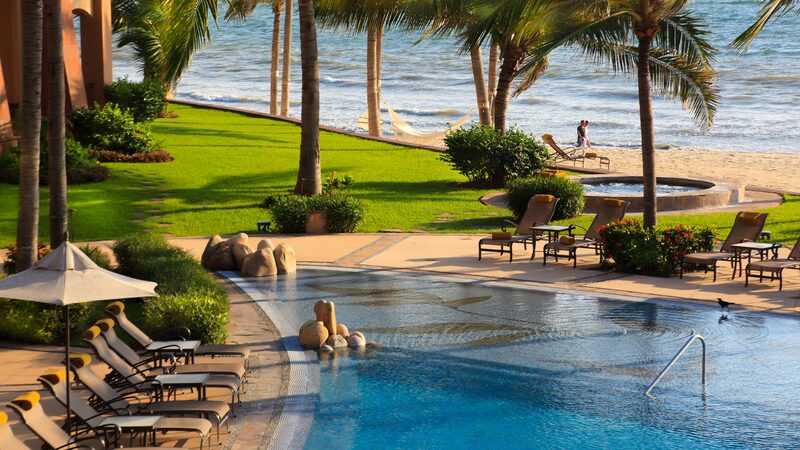 When you are an owner at Villa La Estancia you will also have access to the hotels 5 star amenities and services. Better still, Villa La Estancia offers both full and fractional ownership options to interested individuals; you can have all the benefits of home ownership with a fraction of the responsibilities! 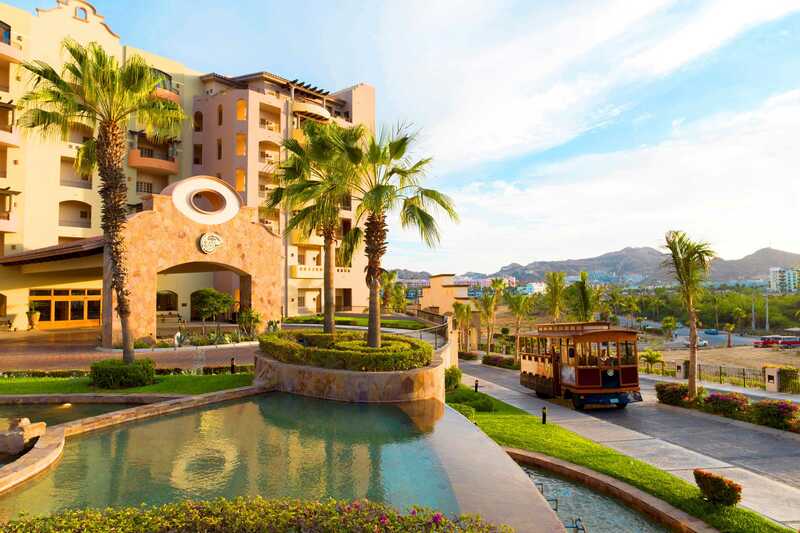 You will never feel isolated when you stay at this resort, either, as your Villa La Estancia property will be just minutes from the beach, and an easy walk or short taxi ride from the glamour of downtown Cabo san Lucas! 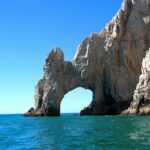 When you arrive to your villa in Cabo San Lucas you will no doubt be blown away by the view, as will your guests; the view of El Arco as it rises from the sea, the sophisticated hacienda design of your villa make for a great photo opportunity. 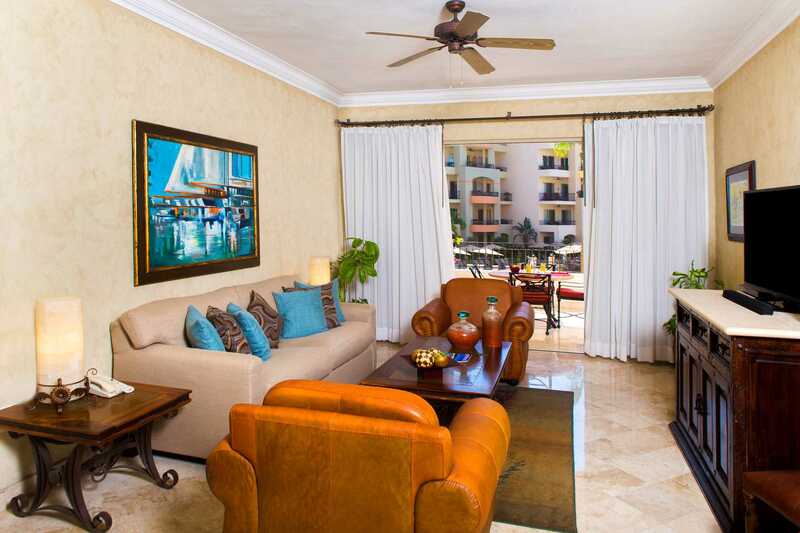 It’s not all about the outside, however, and Villa La Estancia has made sure that the interior of each villa is as wonderful as its surroundings. 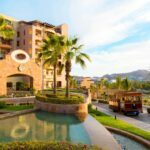 The Villa La Estancia residences in Cabo San Lucas come in the form of 2 bedroom villas, 3 bedroom villas, and luxurious penthouses. Nonetheless, each has been designed, decorated, and finished to the highest possible standard. 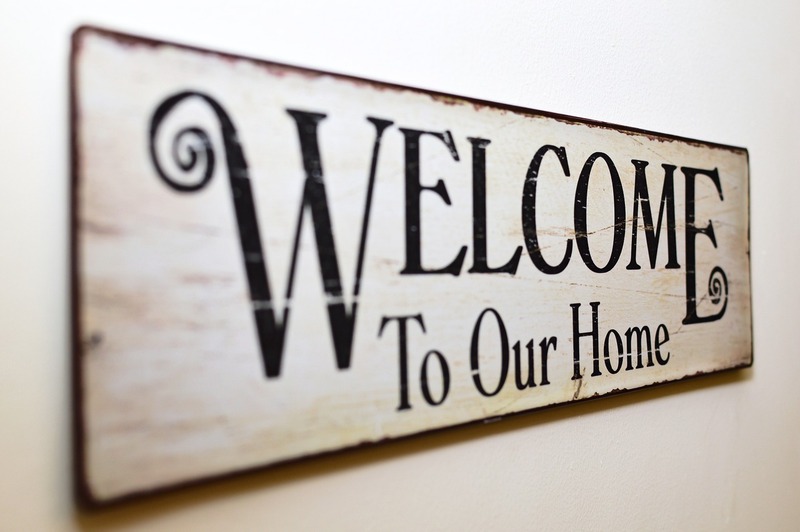 Each benefits from double glazing, marble floors, maple cabinetry and walk in closets. They also have gourmet kitchens with steel appliances, whirlpool tubs, and elegant lounge and dining areas.